Our pallet racking systems are manufactured by some of the most established and highest regarded companies in the UK. 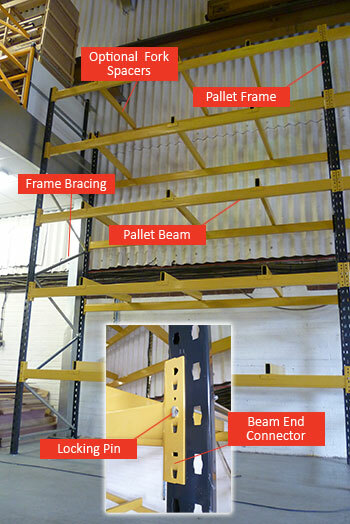 Pallet Racking can either be used traditionally for pallet storage loaded with a fork lift truck or decked and used for manual storage and retrieval. This short guide will hopefully enable you grasp a greater understanding of some of the basics of pallet racking. One of our team are always at hand to talk you through any technical issues you may have. Pallet Frames support the pallet beams and are made up of a strut to the front and rear with horizontal and diagonal bracing running between. Pallet beams have welded connectors at either end. These connectors in-turn hook into the holes on the front face of the frame struts. Locking pins are inserted into the connector to prevent the beam from becoming dislodged from the strut. Frames can be supplied in almost any size. Heights are usually between 1500mm and 6500mm depending on number of pallets and their heights. Clearance should be allowed between the top of the pallet and the underside of the beam. Frame depth is dependent on the pallet being stored on the beams. Pallets should overhang the front and back beams by 50mm. Therefore a 1000mm deep pallet should be stored on 900mm deep frames, 1200mm deep pallets should be stored on 1100mm deep frames. 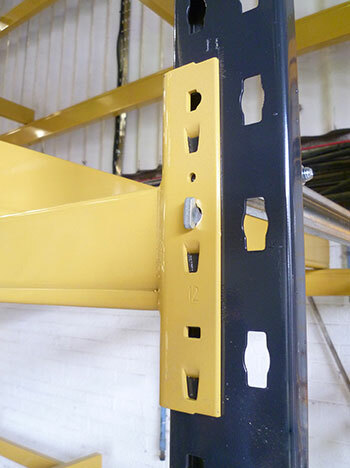 Frame strut section profiles vary depending on the loading from the pallet beams. These are typically available as a medium, heavy, extra heavy and super heavy strut. Beams are available from as little as 1050mm long up to as much as 4500mm long. Section size varies depending on the load capacity requirements from 70mm deep up to 155mm deep. 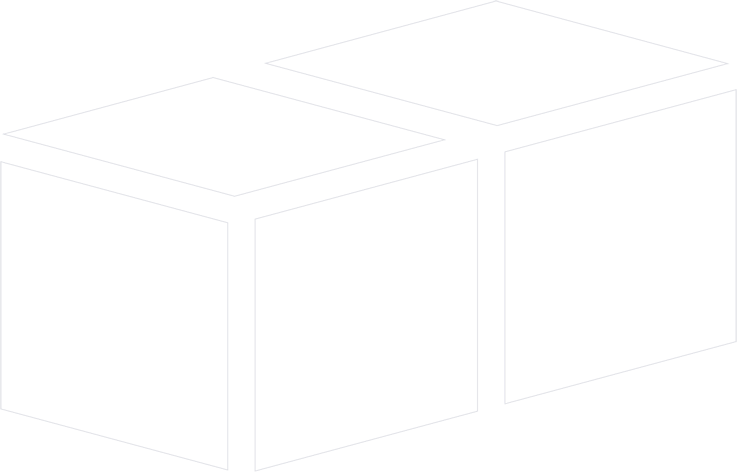 Clearance should be allowed between each pallet and between the pallet and frame either end. For example two 1200mm wide pallets should be stored on a beam – 2 x 1200mm + 75mm between pallets + 2 x 75mm at either side = 2625mm. We would recommend a 2700mm beam length in this example.